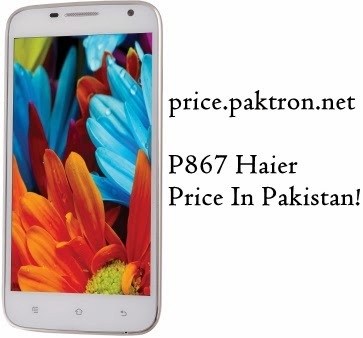 Now Haier put its step in mobiles market and launches his own mobile W919, W860, P867, T757, Y716 in Pakistan. 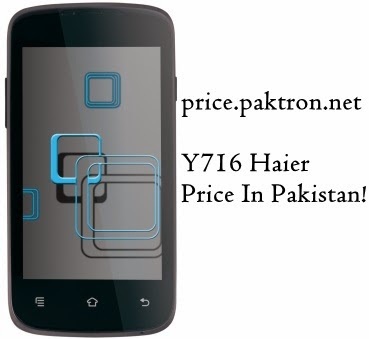 Soon these mobiles are available in Pakistan Mobile markets. Androids 4.2 jelly bean, 5.5-inches screen with QHD Resolution, 1.3Ghz quad-core processor, 1 GB RAM with 4 GB internal memory, 8 Mega-Pixel Back Camera with LED Flash and VGA front Camera for video calling, 2050 mah battery power, Dual SIM. 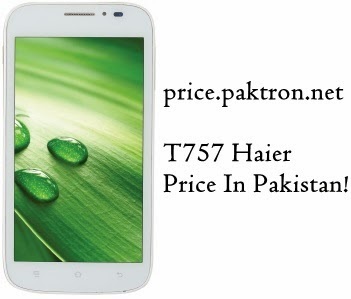 Android 4.2 jelly Bean, 5-inches screen with FWVGA resolution, 1.3 Ghz dual core processor, 512 MB RAM with 4 GB internal storage support 32 GB microSD, 5 Mega-pixel back camera with LED Flash, 1800 mah battery. 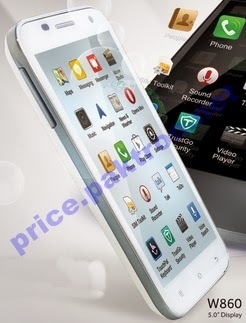 Android 4.2 jelly bean, 5-mega-pixel auto-focus camera only, 3G, WiFi, Bluetooth and FM Radio, 1400 mah Battery, 4-inches screen with WVGA resolution, 1 Ghz dual core processor, 512 MB RAM with 4 GB internal storage support microSD, Dual SIM.